Released on May 9, 1950, Dianetics: The Modern Science of Mental Health became an overnight publishing sensation. Immediately hitting the New York Times bestseller list and remaining there for 26 consecutive weeks, it was unquestionably the most popular book ever published on the human mind—a distinction it holds to this day. So great was the excitement that, virtually overnight, some 750 Dianetics groups sprang up across the United States generating what was, quite literally, a wildfire grassroots movement. It also generated an unprecedented wave of popular demand for personal instruction from its author, L. Ron Hubbard. Consequently, and within weeks of the book’s initial publication, Mr. Hubbard was traveling coast to coast, lecturing to tens of thousands of new readers on his discoveries and their application. To provide for still greater numbers he could not otherwise hope to reach, Mr. Hubbard soon directed the lectures be recorded so they could be further reproduced for one and all. So came his lecture to a packed Municipal Auditorium in Oakland, California. 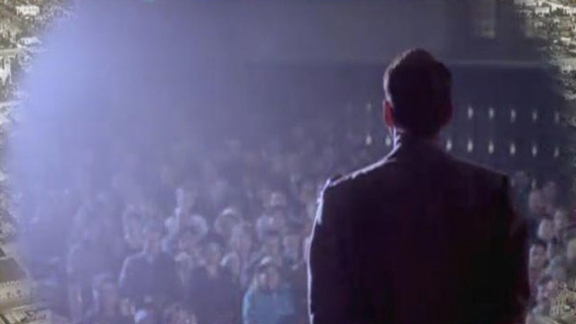 It stands today as the first recorded spoken word on the breakthrough technology of Dianetics. 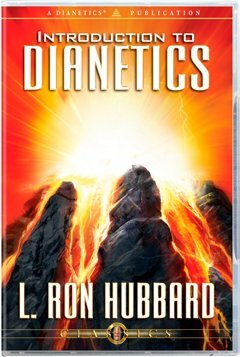 Since then, decade after decade, Dianetics has continued to appear on bestseller lists world over with tens of millions of copies now in circulation. Moreover, the movement Dianetics inspired now spans every culture, across every continent, in over 50 languages of Earth. Here, then, is where that adventure began, an exploration into Terra Incognita—the mind.